There are currently 23 users and 1819 guests online. Scrapped my plans to go wide and took the dinghy up to Basso for a solo hardbody bream sesh. 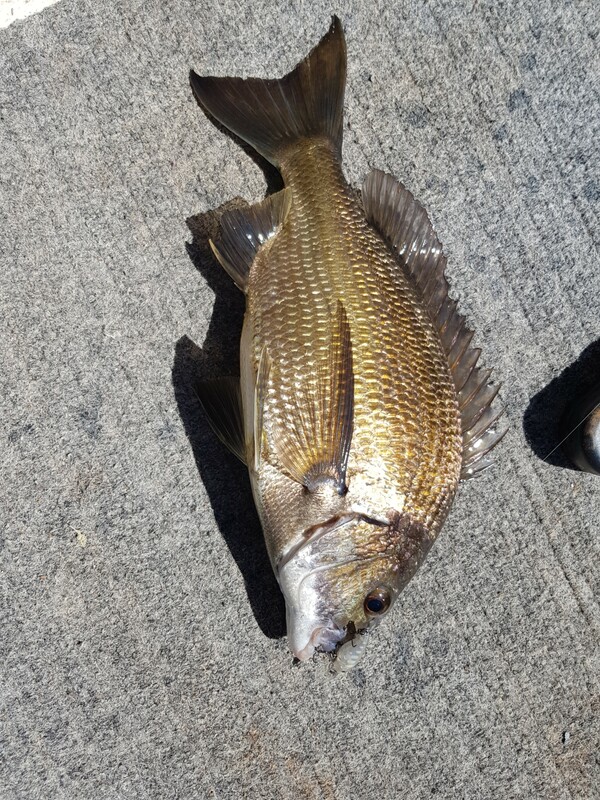 Launch from Fishmarket ramp and changed things up by heading down river around the Helena rivermouth and scored a fat little rat on my 3rd cast. Spent the next 90 mins casting into snags, along flats, under reeds and trolled some flats and didn't get so much as a hit and the baitfish were casually floating about with no tide running which is never a good sign. Decided to head up to my usual ground and there were about 5 crew in kayaks fishing baits and getting no action. Tried a few of my marked spots for nothing so packed up and trolled some flats with the electric motor on the way back and caught a small billy grunter. Chucked out again and got a snag so stopped to sort it and the snag started peeling line off my little 1000. Knowing I was on flats I knew I could play him with my 6lb line and had a great little battle in front of an audience. 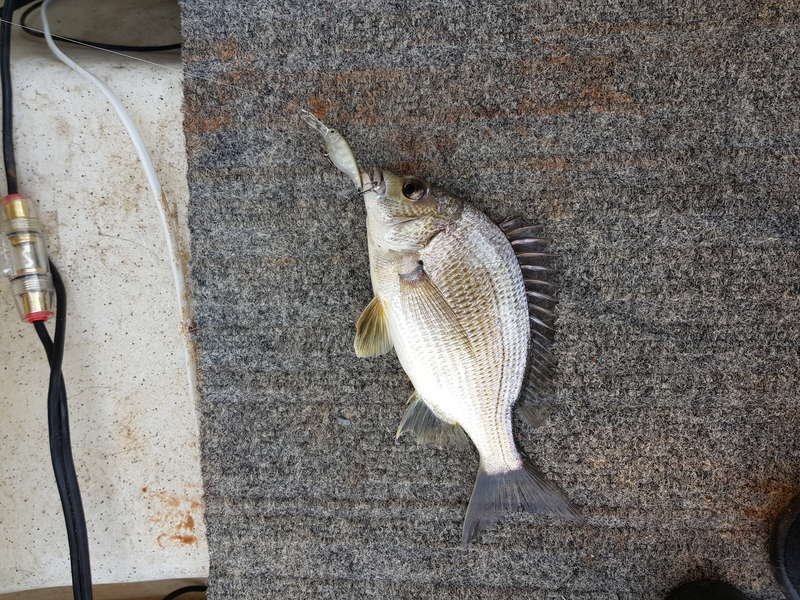 I sighted him and thought it may be a PB but he was 1cm short at 37cm. A quick pic and he went back in much to the surprise of the kayak crew. Nice fish Frosty well done, and even better for the release. Nice fish! Was on the river this morning and struggled to get any bream over 25. Only soapies. Was gonna head up that way too.